CHIP Reverse Mortgages for Saskatchewan Seniors. 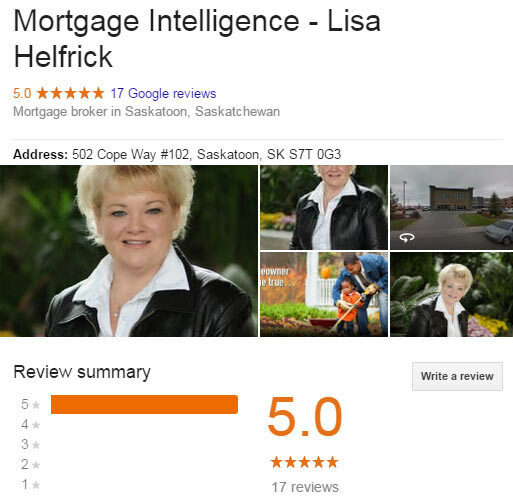 "Lisa Helfrick helped us to refinance our Saskatoon home." "Lisa Helfrick helped us with our Mortgage Pre-Approval"
"Lisa Helfrick consolidated our debts, saving us interest and improving our cash flow!" An Intelligent and easy way to get a mortgage. An intelligent way to make your dreams come true. 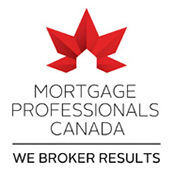 Why a Saskatoon Mortgage Broker? Need a pre-approval before you go househunting in the Saskatoon, Warman or Martensville areas? Let an experienced Saskatoon Mortgage Broker/Professional help you out. Is your debt becoming unmanageable? If you own a home in the Saskatoon, Warman, Martensville or surrounding areas we can help you consolidate your debt into lower monthly payments saving you money for the things you need most. If you're like many people in the Saskatoon, Regina, Warman, Martensville and surrounding areas of Saskatchewan, you've spent much of your life working hard and diligently making your mortgage payments. By choosing the CHIP Reverse Mortgage, you receive income in your lifetime while retaining full control of the place where you rest your head. As a Mortgage Professional you can rest assured that I am fully trained on various items from public awareness, to ethics and fraud prevention to the inner workings of mortgages themselves. The AMP designation indicates I have achieved and have met the highest standards in the Mortgage Industry.